Whether for domestic or commercial use, glass balustrades epitomise modern styling, maximising light and views, allowing areas to be specialist flooring productsblessed by daylight. 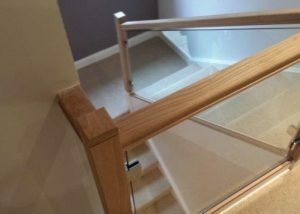 Bromley Glass and Glazing have created, installed and fitted a wide range of glass balustrades for a variety of clients including both domestic & commercial. 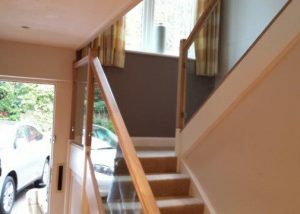 Bespoke glass balustrades offer a specialist staircase product. 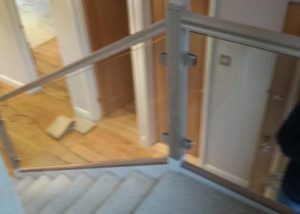 A classy modern alternative to railings, be it for your stairwell in a home, a pool area or mezanine. We only use the highest quality glass, to ensure safety and durability. If you want to add a stunning glass balustrade to your property, speak to the experts at Bromley Glass and Glazing.